The best way to confront a world of radical uncertainty is to engage in a rigorous process of scenario building. It allows companies to prepare for sudden political and technological changes. Scenarios are not vague ideas of what may or may not happen in the future. They are intellectually coherent alternative future worlds. Each scenario has its own internal logic with a unique set of drivers, actors and values. Nordic West Office will conduct a Global Scenarios Project in 2017–2018 in co-operation with two pre-eminent global advisory firms: Orrick and Oxford Analytica, and with Finland Chamber of Commerce. 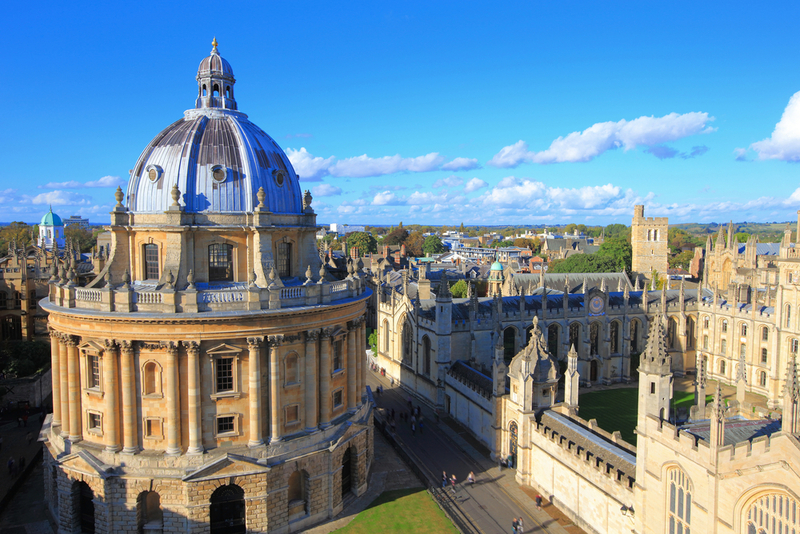 First of the project’s three international workshops will be organized at Oxford on September 20–23. It will focus on mapping the current key drivers and megatrends in the global political and economic system.